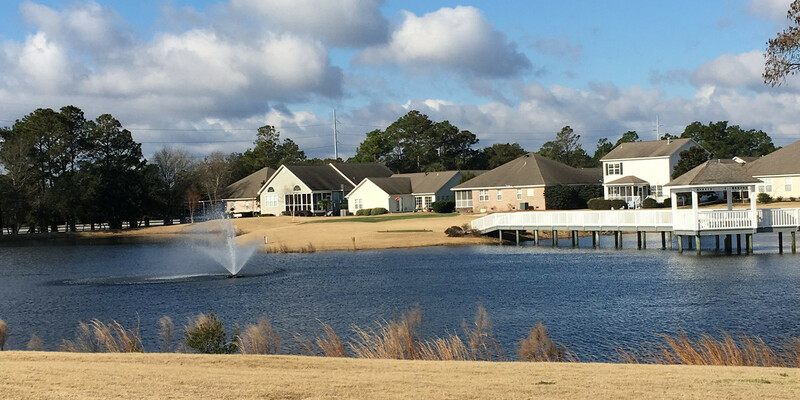 Nestled between Pleasure Island, The Cape and Beau Rivage, our community is made up of 126 houses and 102 townhouses. 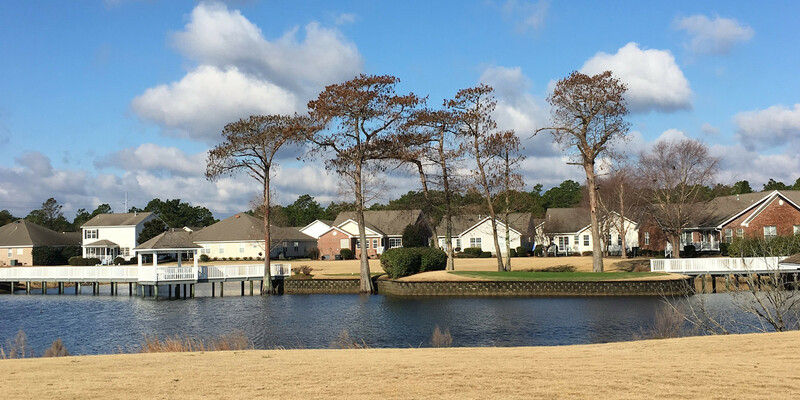 Referred to by many owners as “our little corner of paradise”, we are located less than 10 minutes from the ocean and the Carolina Beach public boat ramp, and 20 minutes from downtown Wilmington. This gives us access to many area activities. The recreational area is comprised of the clubhouse, swimming pool, golf course and tennis court. 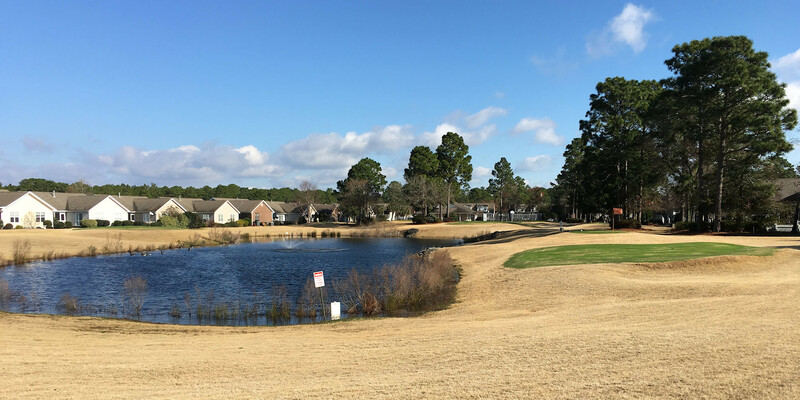 The picturesque 9-hole, par 3 golf course allows residents to brush up on their “short” game. Both golf and tennis are available for sign-in by members. Residents are welcome to use the clubhouse for social gatherings, card games, and general recreation. It is used for annual community functions such as the annual community golf tournament and pizza party, Memorial Day picnic, and Labor Day picnic. The clubhouse is also available by reservation for private parties. 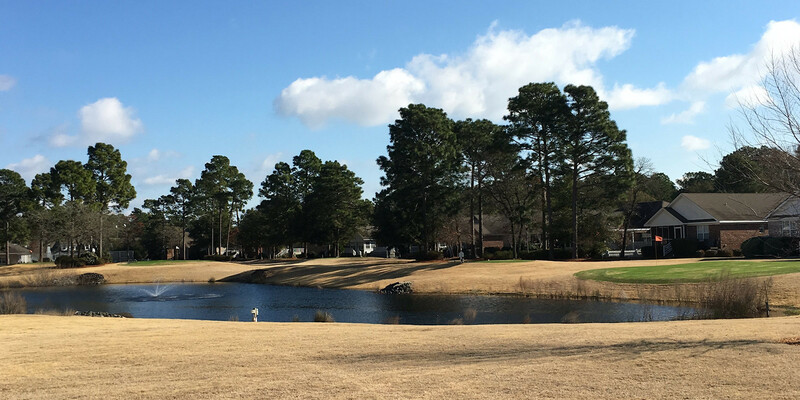 We welcome new members and hope you find living at Cypress Island Golf and Racquet Club as enjoyable as we do.